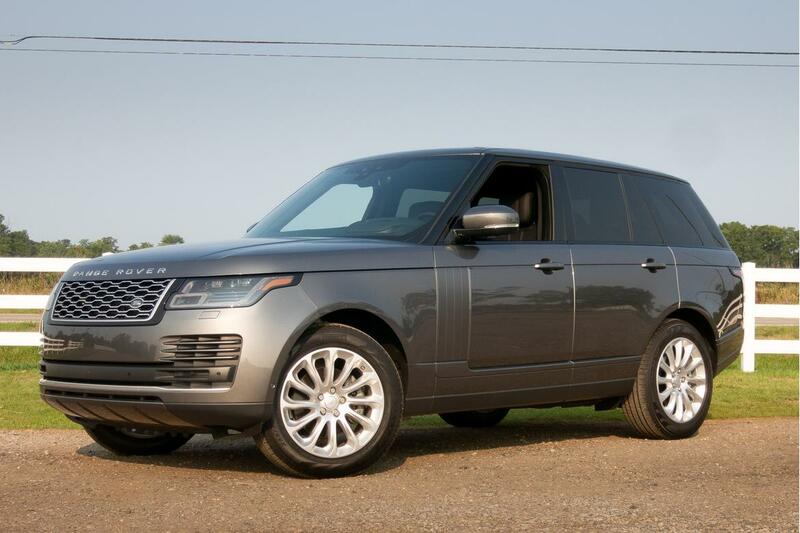 when it comes to luxury suvs, it's tough to beat a land rover range rover (we know, the naming convention is still confusing), and this week our review of the 2018 model is once again our most popular car review. reviewer aaron bragman thinks that the full-size luxury suv will retain its popularity thanks to its impressive capabilities off-road and the cachet of the land rover and range rover names, but competitors are catching up. "cadillac and lincoln have both learned from their mistaken foray into buttonless panels and have recently retreated from such panel-intensive interiors, but apparently this lesson needs to be learned by the next bunch of automakers like land rover and volkswagen." here are the top five reviews for the week, as well as our five most watched videos. 1. what's the best subcompact suv for 2018? 2. what makes the 2018 audi a4 a winner?